Several watches and warnings are currently in effect for Levy County with many areas expected to experience some type of flooding. Boat Ramp Closures: All boat ramps along the Suwannee River are currently closed until river levels return to a safe level. SR 24 at the Number 4 Bridge will be closed to traffic at 10 PM tonight and will remain closed until flood waters recede. 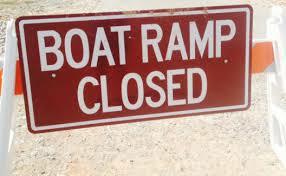 Sheriff McCallum has closed the Clay Landing boat ramp at the request of the Levy County Emergency Management Director John McDonald. As anticipated, flood waters due to recent rains has caused the Suwannee River to rise out of its’ banks. The public boat ramp at Clay Landing is underwater and it is unsafe to launch a vessel at this location. The Emergency Management team will be monitoring other public access boat ramps along the Suwannee River and will close these ramps when the rising waters makes these locations unsafe. Citizens who reside or own homes along the Suwannee River are asked to make early preparations to safeguard personal belongings ahead of the rising waters. Travel along this waterway will become more hazardous due to floating debris and could cause unnecessary damage to homes from wave actions created by passing boats. Please use caution and be courteous to homeowners by traveling at idle speed to keep your wake to a minimum. UPDATE: Suspect has been taken into custody by the Palmetto Police Department as of 2:45 PM. 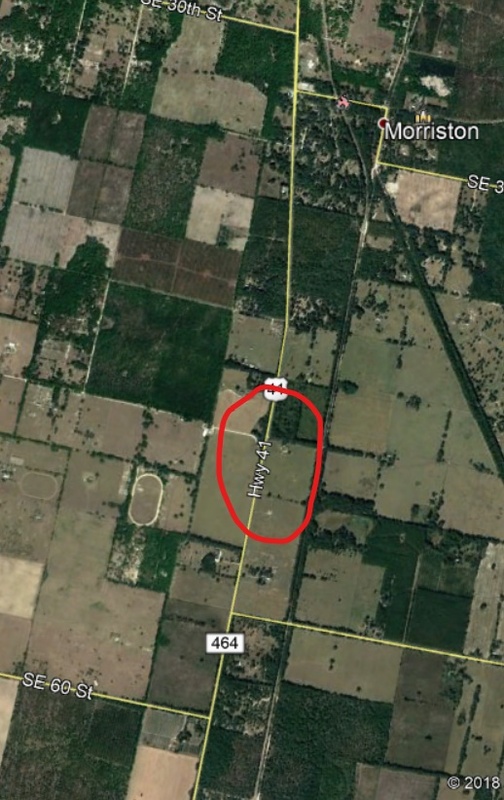 Levy County Deputies are currently at the scene of a reported stabbing. 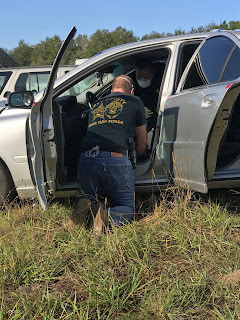 Deputies responded to 1850 NW Hwy 27, between Chiefland and Bronson, after receiving a 911 call from the victim’s family member. The victim was stabbed multiple times and has been rushed to a local hospital where she is currently being treated for her injuries. The suspect has been identified as Antonio Delossantos (11-26-58) of Chiefland. Delossantos fled prior to deputy’s arrival in a red 2018 Hyundai 4 door passenger car with Florid Tag JQA-N35. 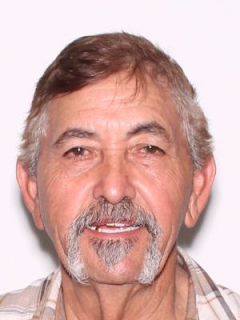 Delossantos is considered to be armed and dangerous and should not be approached. Citizens should contact 911 if he is seen. Deputies have been told he has family members in Manatee County, Florida as well as Texas. His direction of travel is unknown. Updates will be published when they become available. The Florida Highway Patrol closed a section of SR 41 South of Morriston at the intersection of SE 47th Place because water has covered the road. Driving conditions at this intersection are too dangerous and motorist should avoid this area. Please find an alternate route. Detour signs and marked units are on scene to warn motorists of the closure. 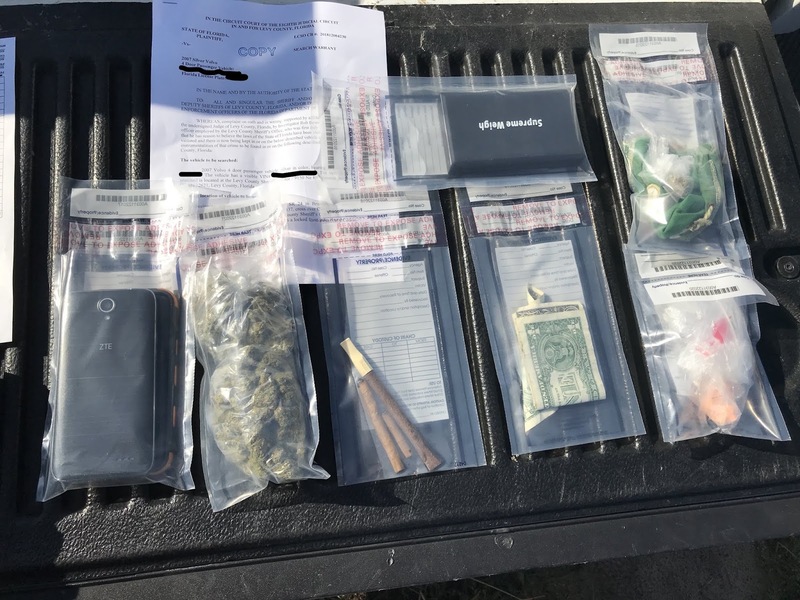 On Friday afternoon, November 30, 2018 the Levy County Sheriff’s Office Uniformed Patrol Division, Drug Task Force (DTF) and Tactical Response Unit (TRU) executed arrest warrants on a violent career felon in the Morriston area of Levy County. 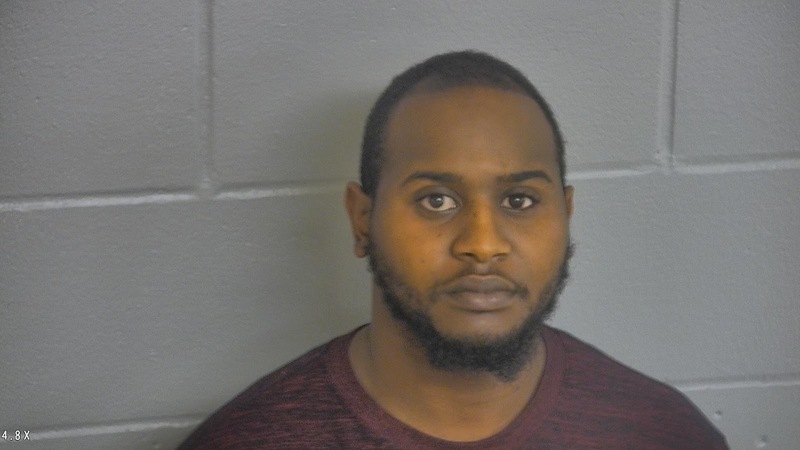 DTF Commander Lt. Duane Dykstra and DTF Investigator Rob Bowers had been working for several weeks developing intelligence as they worked toward the safe execution of pending arrest warrants on Courtney Harvey (11-19-88) of Williston. Harvey, who has a lengthy criminal history and is designated in Florida as a violent felony offender, was wanted for Burglary with Battery, Fleeing from Law Enforcement and numerous other charges. 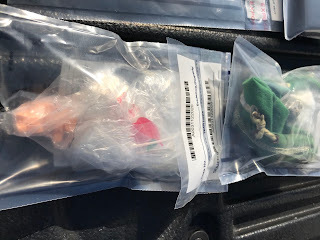 Harvey’s history of violence coupled with recent intelligence developed in this case identified he often carried a firearm while selling drugs in Morriston. Harvey, confronted by multiple law enforcement officers, attempted to flee. Deputies were able to surround him and he surrendered without a fight. The vehicle he attempted to flee in was seized and towed to the Sheriff’s Office impound yard. On Tuesday, December 4, 2018, DTF Investigator Rob Bowers executed a search warrant for the vehicle’s interior. 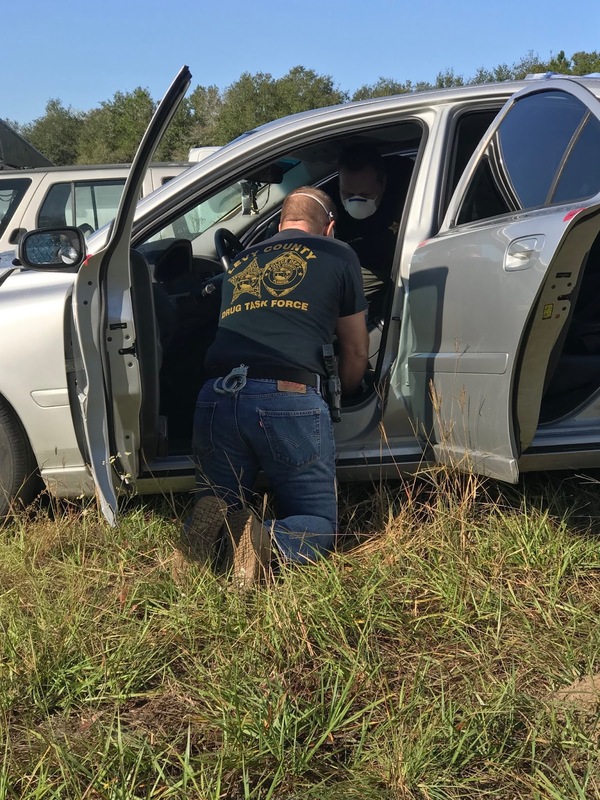 Investigator Bowers and Lt. Dykstra searched the vehicle and found a wide array of illegal narcotics to include suspected fentanyl, the deadly tranquilizer that has flooded the streets of America and claimed many lives. He is currently being held at the Levy County Detention Facility in lieu of a $555,580.00 bond from the pending warrants served on him this past Friday. Harvey was formally advised of these charges on December 5, 2018 during first appearance. The Honorable Judge Browning has assigned an additional bond in the amount of $261,000.00 for these new charges. The total combined bond for Courtney Harvey is $816,580.00. 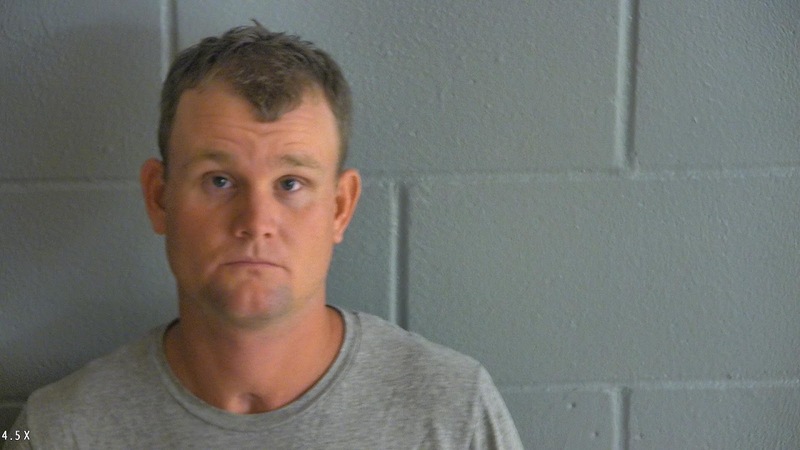 On December 1, 2018 the Levy County Sheriff’s Office Criminal Investigations Division responded to a home in Chiefland after a child reported to her mother “Uncle Joel” touched her private parts. Investigator Mike McNeil took testimony from the mother and the four year old child and identified Uncle Joel as Joel Michael Crawford (11-10-89) of Chiefland. Investigator McNeil accompanied the mother and child to the Child Protection Team at the University of Florida in Gainesville where an emergency forensic interview was conducted. The child was able to explain in detail what Crawford did to her. Investigator McNeil located Crawford at his home in Chiefland, and he agreed to speak about the incident. Crawford volunteered to drive to Bronson and speak to Investigator McNeil at the LCSO. Crawford was arrested and booked into the Levy County Detention Facility. He has been charged with one count of capital sexual battery on a child under 12 and is being held on a $500,000.00 bond.